Frankenstein meets the Brothers Grimm. 2. Why should readers pick up your book? 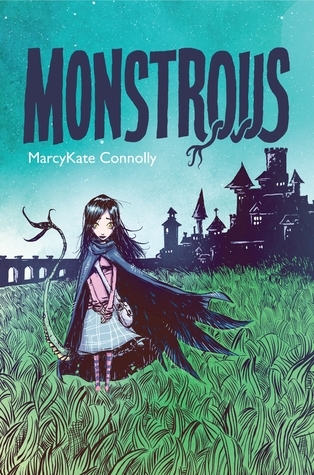 Hopefully they will pick it up for the lovely bright blue cover, and they’ll stay for the unusual dark fairytale with Frankenstein themes and the sweet, yet monstrous main character. 3. What’s the best thing about being a debut author? EVERYTHING is exciting. Edits! More edits! Covers! People I don’t know reading my book! The constant newness is thrilling. And really, how cool is it that people everywhere can read my book soon? 4. What’s your favorite movie theater candy? 3 Reasons Why meets the poetry of Emily Dickinson in this gripping debut novel perfect for fans of Sara Zarr or Jennifer Brown. Girls battle depression, find hope. 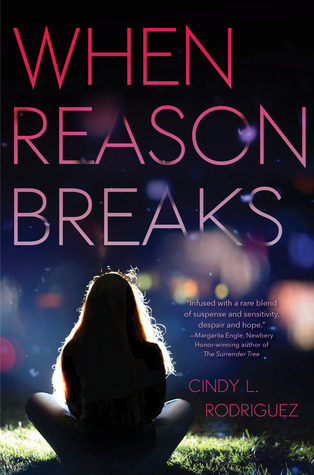 Readers will empathize with two girls who experience and battle depression in different ways. Mental health is an important issue that affects millions, and suicide continues to be the third leading cause of death for young people. Beyond addressing this important issue, the novel has other aspects for readers. It’s a bit of a mystery, so you’ll want to keep reading; the life and poetry of Emily Dickinson are important and featured throughout the novel; the characters are diverse; and there is a positive adult–a teacher–who is an important supporting character. The best things about being a debut author are having a longtime dream come true and sharing the experience with everyone: family, friends, and the ultra-supportive people in the kid lit world. It takes a village to publish a novel. The entire process required not only determination and discipline on my part to get it done and not give up, but it also required dozens of other people to help at key moments. While writing can be a solitary thing, I love that there has also been this feeling of communal support and celebration, especially from fellow debut authors and online friends. 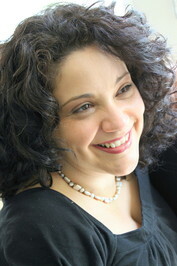 Every debut author should be a part of a debut group! A bag of makeup remover wipes. I hardly ever apply or remove makeup in normal places like the bathroom. The Distance Between Lost and Found is both a coming-of-age story and a survival story. It’s about a girl who has lost herself. Only when everything is stripped away — home, comfort, food, safety — can she come to terms with what happened to her six months ago and rediscover the parts of herself she thought were gone for good. The sense of discovery throughout the process. As a debut, everything’s a first. First book contract. First advance. First editorial letter. First time seeing a book cover with my name on it. First ARCs — aka, the first time something I wrote looks like a real, honest-to-God book. And on and on and on. Also, it’s amazing to be a part of a community of fellow debut authors (shout out to the Fearless Fifteeners!). It’s been wonderful to experience and revel in those milestones together. Nestle’s Buncha Crunch. Preferably mixed with lightly buttered popcorn. Yum! My desk is currently clutter central, but I think the winner has to be the paper mustache-on-a-stick that was left over from our wedding photobooth three years ago. Who doesn’t write with a mustache-on-a-stick inserted amongst her pens and pencils? I have a copy of When Reason Breaks on my Kindle. I can’t wait to be done with my reading for school so I can do some reading for fun. Some great debuts coming out! 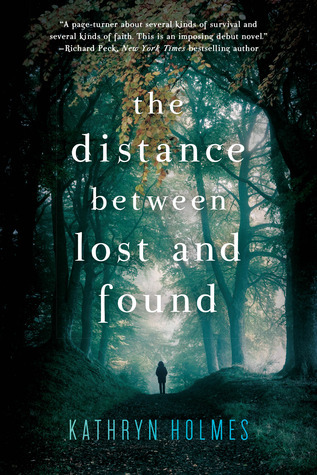 I’m excited about The Distance Between Lost and Found because of all the psychological issues of the main character and the mystery in the woods. I like this sort of thing! There’s just seems to be something about it, and if it mixes lyrical writing and self-discovery with action, all the better for me!